Package of four suction cups – fit standard windshield mounts for recent Passport 8500 X50, Passport 9500i, Passport 9500ix, RedLine, Solo S2 and Solo S3 models. 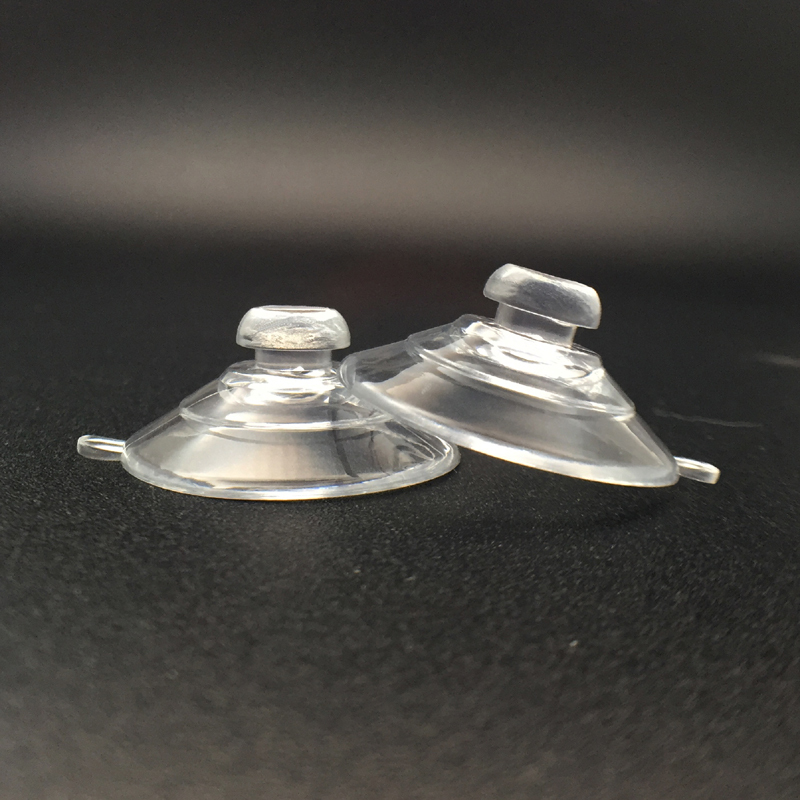 Note: We have changed the size of the suction cups over the years. If your old cups do not have a “quick release tab” as pictured here, the new suction cups will not fit the old mount. You should purchase a new mount with the newer suction cups.